Cosmopolitan, authentic, relaxed. With its striking silhouettes, innovative material combinations and dynamic colours, STRELLSON stands for daring combinations of tradition and modernity. With its authentic flair and independent spirit, STRELLSON dedicates its smart, stylish eyewear to an ambitious, dynamic lifestyle and opens the upcoming autumn with its new design theme “Colourful Mind”. 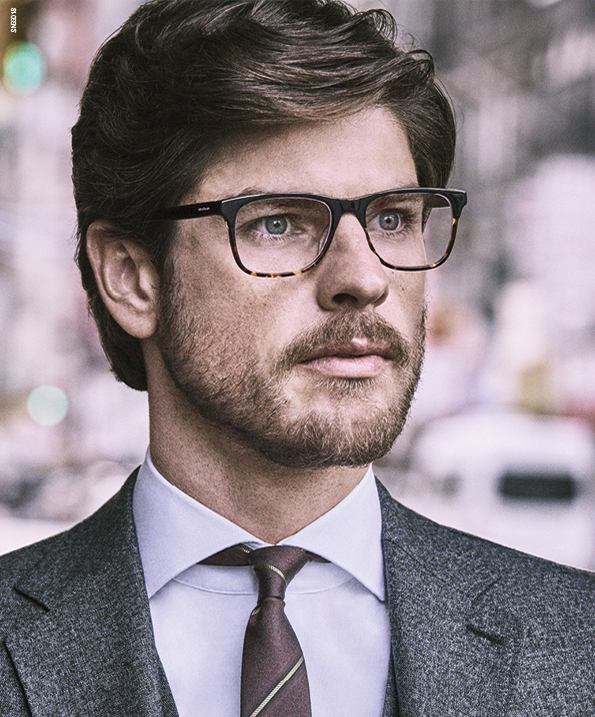 Formal and casual frames in inspiring seasonal colours feature the unmistakable STRELLSON trademark, the fine red line on the temples. 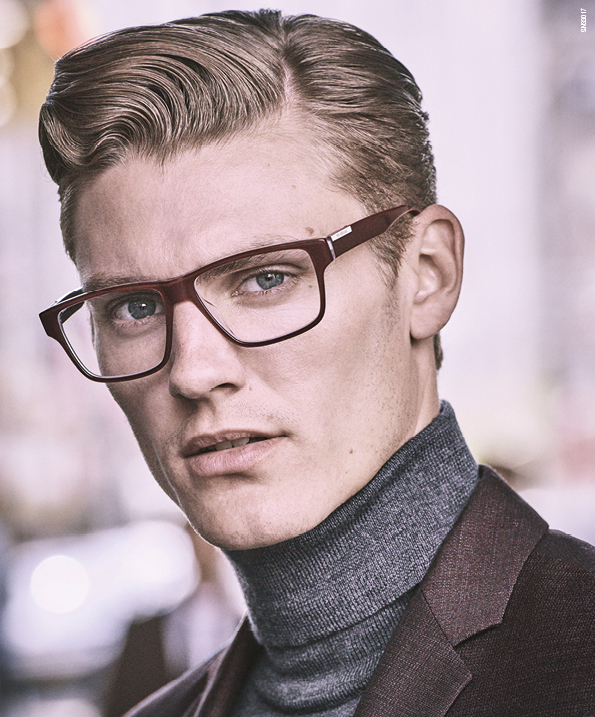 This feather-light frame with its keyhole shaped nose bridge gives a self-confident, masculine look. The vintage-inspired, marbled colour structure of acetate makes it retro yet urban. This tailor-made design features a concise eyebrow line and trendy layering. The mono colours grey, red, brown and black are each shaded with a transparent inner side. Design meets first-class functionality. The modern, minimalist look and the high-quality titanium construction with spring hinges make it a feather-light and flexible frame with a peerless comfort.